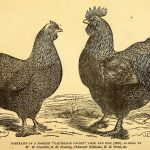 Nowadays we are well aware of the benefits to be had from cross breeding chickens and hybrid vigour. Almost without exception our commercial table birds and layers are hybrids and cross-breeds. The science of genetics was only established by Gregor Mendel, an Augustine friar and scientist, in his pea experiments between 1856 and 1863 – a few years before this piece was written in 1899 by Edgar Wallace. It should be remembered that this was an age without fast communications worldwide and new sciences took time to become commonplace. Even Charles Darwin was unaware of Mendel. 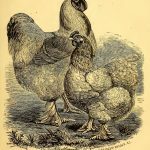 In any event, Mendel’s work and its significance wasn’t properly recognised until the 20th century where it explained many of the mysteries of cross breeding chickens with dominant and recessive genes, F1 and F2 generation etc. 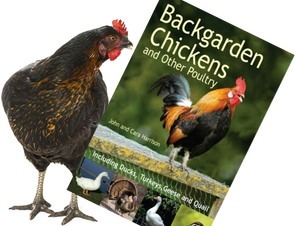 You will find a strong tendency on the part of the average poultry keeper to mix up his birds. 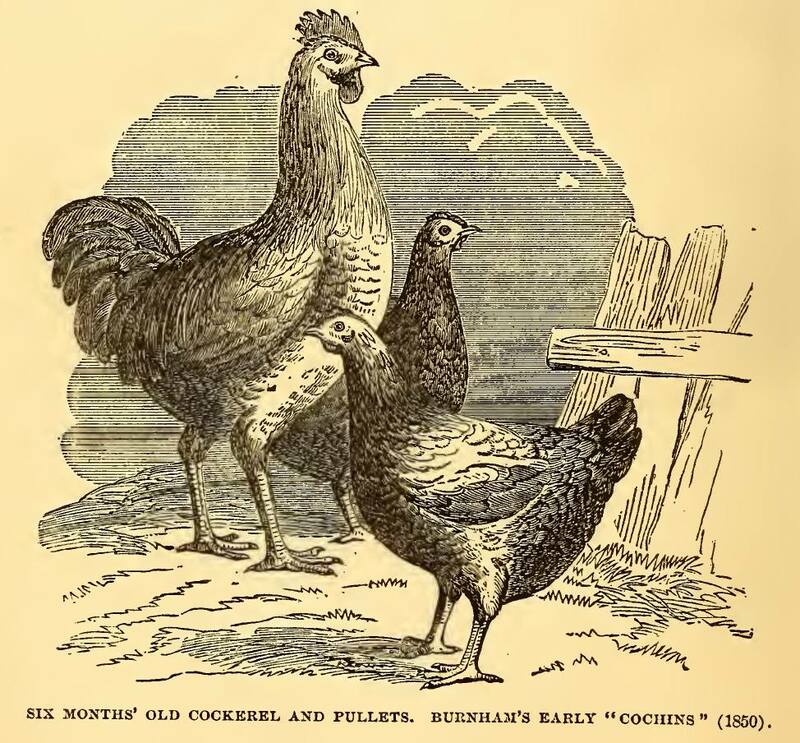 If he gets a flock of fowls that begin to look alike, ten to one he will buy a rooster of a neighbor for a dollar of some entirely different breed, and the result will be that the next fall he will have a whole poultry show on his hands. There is a popular belief that crosses lay better than thoroughbreds, and the method of procedure is to mix up the birds as much as possible. This whole subject of crossing needs to be better understood. Some good must come from crossing, or it would not be so universally practiced. Where does it come from? It comes from the invigoration that always follows the introduction of new blood. The cross-breed pullet lays better than its mother because it is larger and stronger it can eat and assimilate more arid stand the strain of egg production better. The average farmer’s flock is constantly running out. He does not breed from his best. The introduction of new blood counteracts this tendency. Consequently the farmer is converted to a belief in the superiority of the cross. But when you go beyond the first cross when you crisscross, as they say you strike another tendency the tendency to reversion. The mixing of bloods results in bringing out ancestral characters. The criss-cross is not far removed from the red jungle fowl, and there inevitable comes a drop in egg production. All the valuable results that come from crossing can be secured by the occasional infusion of new blood from a male of the same breed as your own, and the breed may be kept more pure. It is not necessary to introduce new blood oftener than once in two years. Suppose you send away for a cockerel this fall. The first mating will be with birds with which he is entirely unrelated. Next fall mate him to the best pullets of his own get, and take the best cockerel to mate with the hens in the other breeding pen. If you find a strain of birds that you like follow along with the breeder, getting a male from his yards every two years. Breeders for fancy points breed in and in, and have a chart of matings that is as intricate as a bicycle road map. It is impossible to produce show birds that will win in the hottest competition without in and in breeding. But the reader of this book has no necessity to resort to any such procedure that is if he is after eggs first and not feathers and frills.